Event Description: Once AGAIN, this violent psychopath parks in a RED Fire Lane that is SPECIFICALLY MARKED “NO PARKING FIRE LANE” as well as BLOCKING the entrance to the apartments!! Extremely dangerous road hazard! The Fire Marshall of the city, who is in charge of the law for fire lanes says NOBODY is to be parked in ANY fire lane for ANY amount of time, unless they are an EMERGENCY vehicle! This douchebag is NOT an emergency person neither does he drive an emergency vehicle!!! 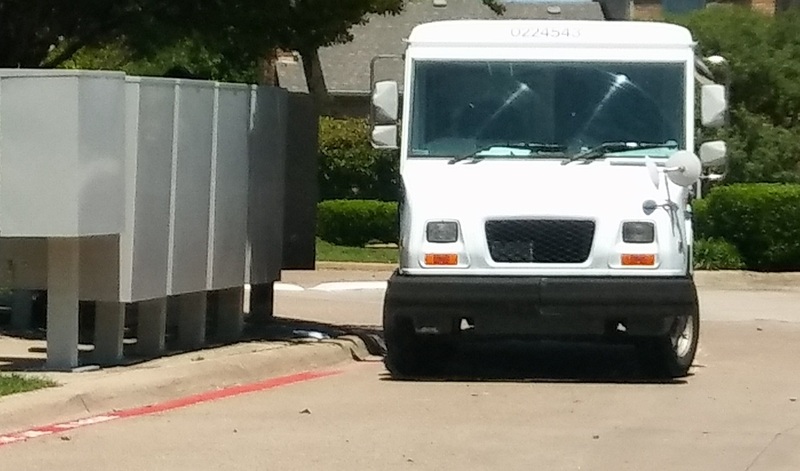 There are parking spaces just a few feet from the mail boxes, as well as a safe space ON part of the street where this douchebag can park, but NEVER does!!! He’s got to be IN THE WAY, BLOCKING TRAFFIC!